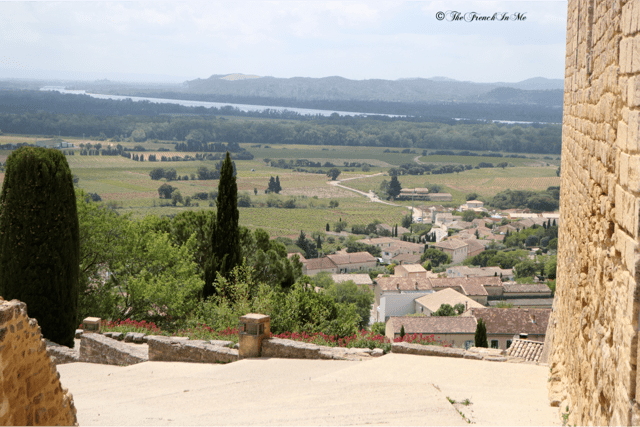 Châteauneuf-du-Pape is located on the southern region of the Rhône Valley a few miles from Avignon, the city of the Popes. 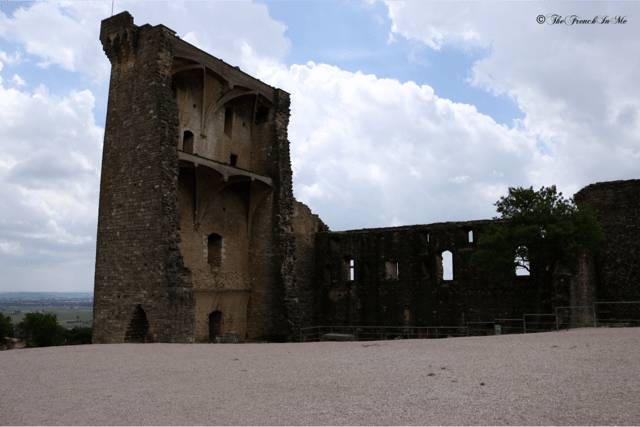 Its mediaeval castle dominating the valley was built in the XIV century for Pope John XXII, the second of the popes to reside in Avignon. That said, this was not the purpose of our trip. The Châteauneuf-du-Pape vineyard is known for its top grape varieties grown without wires. 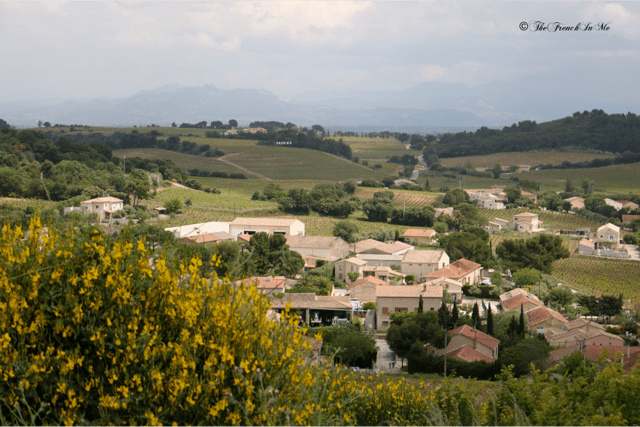 This feature coupled with the plantation’s low density instills this typically Provencal region of sun-soaked hills and plains with its own charm. The vineyard covers over 3,000 hectares in 5 main villages, and 94% of the production is red wine made out of 13 official grape varieties. This vineyard landscape is a myriad of walls, woods, slopes and hillsides, which has been protected and built over time. These are naturals habitats for animals and insects beneficial to the vineyard. The creatures living in the vineyard have formed an ecosystem to protect other insects to attack the vines. 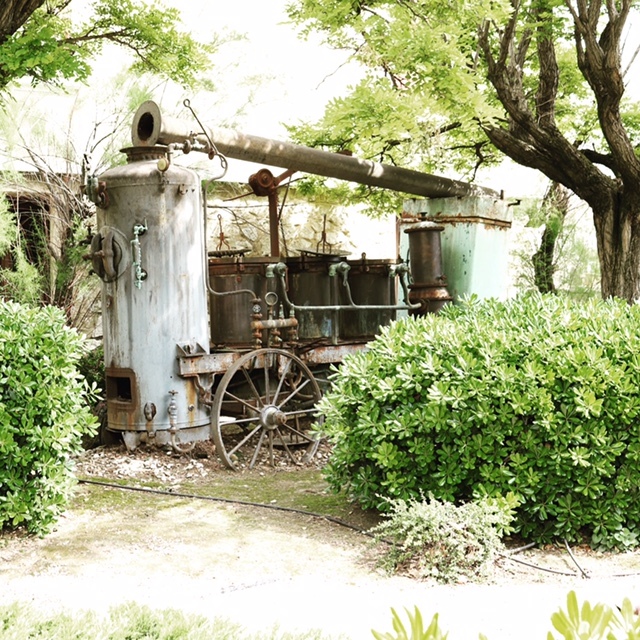 To respect the environment, the wine producers are now working towards more sustainable and organic farming. Hike the streets to the ruins of the castle overseeing the valley. Visit the Wine Museum, an informative and educational audio-guided visit, revealing the characteristics of the great Rhône Valley from Vienne to Orange. You will be immersed in the region, vineyards, and wine making techniques, and ageing cellars. The museum also features a large collection of ancient tools. 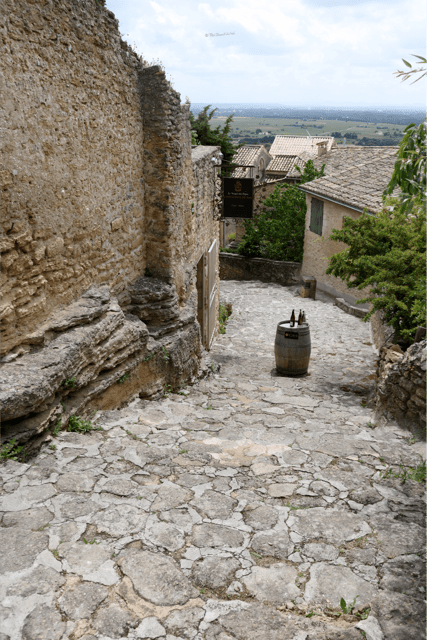 Explore the heart of Châteauneuf-du-Pape vineyard by following the pedestrian path in the village. 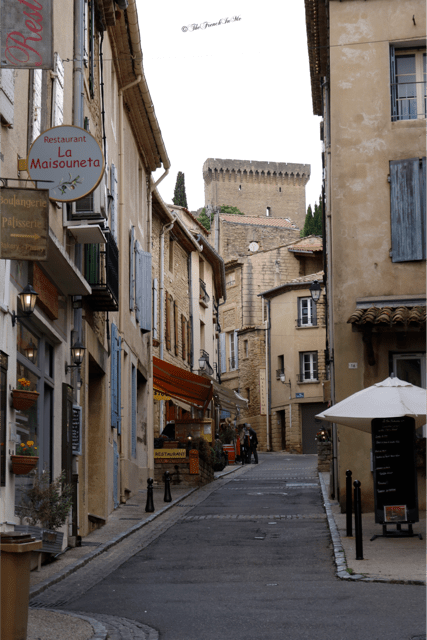 This visit will take you from the Font du Pape fountain to a short detour leading to the plateau de la Crau, an area famed for its stunning carpet of rolled pebbles characteristic of this region. 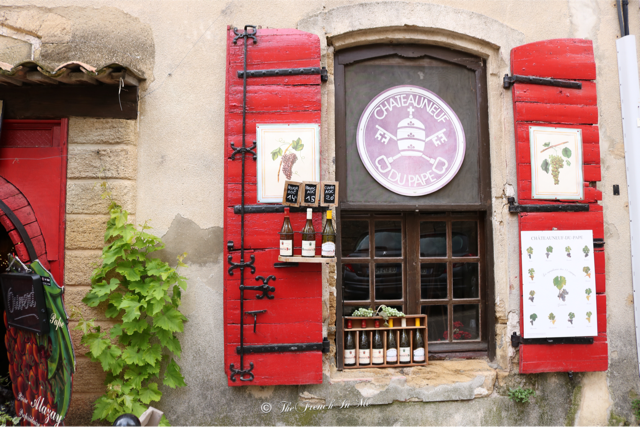 Take a bike ride from Châteauneuf-du-Pape to the Ouvèze plain, an 18 miles ride through the vineyards. Taste and buy your favorites wines on the way, they will be delivered to your hotel. Taste wine. 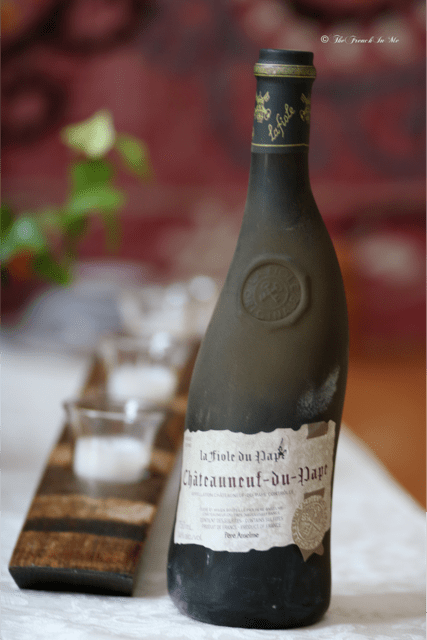 Discover the secret of “La Fiole du Pape”, iconic bottle of the Brotte family since 1952, one of our favorites.